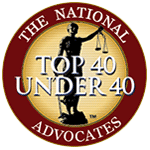 Mr. Morey has been dedicated to being a zealous advocate for his clients since the first time he stepped into a courtroom as a certified legal intern for the Seminole County Legal Aid Society, Inc. The experience he gained while working with underprivileged clients has proved to be invaluable throughout his legal career. 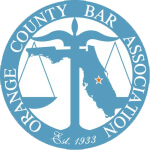 Mr. Morey’s passion for the law and dedication to his clients is exemplified by his continued work for the Seminole County Legal Aid Society, Inc. as a practicing attorney. Mr. Morey has successfully represented clients in a wide range of legal issues – ranging from civil defense and plaintiffs’ work to divorce and corporate litigation. He is kind and patient with his clients, while tough with their opponents. 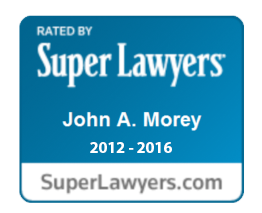 Mr. Morey takes a commonsense approach to the practice of law in order to resolves his clients’ issues in the most efficient and cost-effective manner possible. Attorney Roberto Vazquez is a south Florida native. After moving to Orlando, FL, he attended the University of Central Florida where he earned a Bachelor of Arts in Psychology. 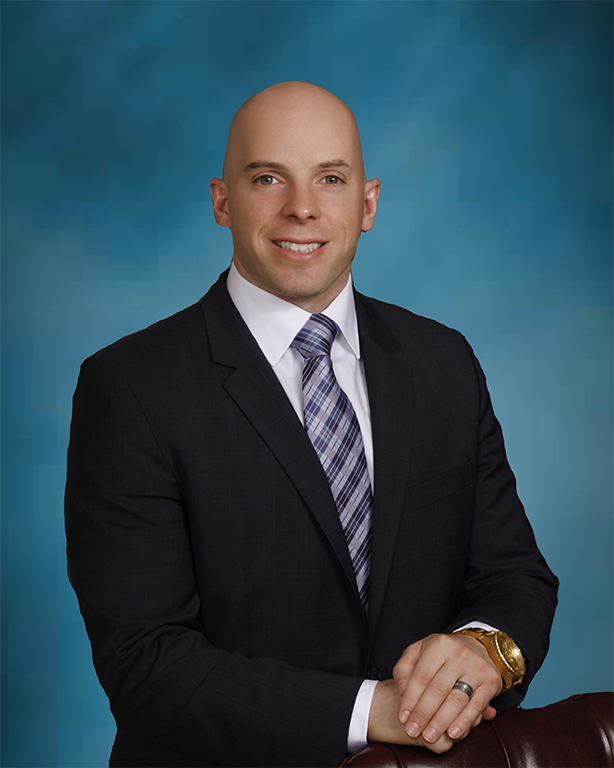 Mr. Vazquez earned his Juris Doctorate from the Barry University Dwayne O. Andreas School of Law. 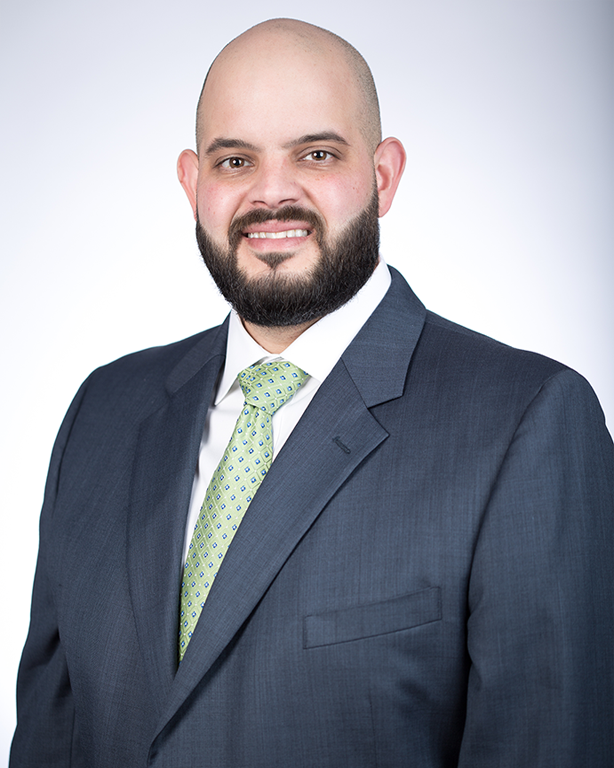 During his studies at the Barry University School of Law, Mr. Vazquez continued the role of a landlord. He is keenly aware of the difficulties that a landlord can sometimes face in dealing with a tenant, and can sympathize with the position his clients sometimes find themselves in. His experience as both a tenant and landlord is brought to the table in each and every landlord tenant dispute he handles. 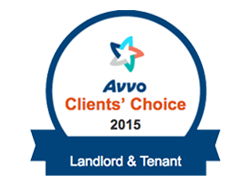 Mr. Vazquez has worked with landlords and property managers throughout the state of Florida. Regardless of whether you own one property or manage hundreds, Mr. Vazquez strives to make himself personally available for each and every landlord tenant client he encounters. Whether you need to file an eviction in or around the Orlando area, or are a tenant in a dispute with your landlord, call our office today to see what we can do to help.